Home/SAVE 10% on retail priced parts and accessories. NAPA and CAA want to help you save time and money. Avoid costly future repairs, let us get you back on the road safely and with peace of mind. 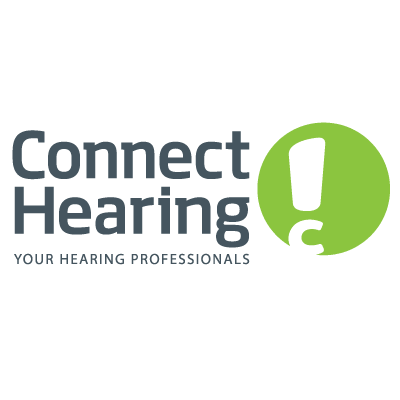 You can always expect quality repairs, inspections and customer service. Members SAVE 10% on retail priced parts and accessories. Members save 10% on retail priced parts and accessories. Offer not valid on the purchase of re-manufactured engines, sale or promotional items. 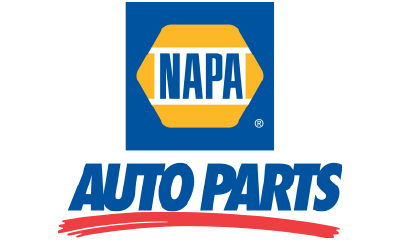 Valid at participating NAPA Auto Parts locations in Canada. With close to 600 locations across Canada, members can shop in-store locations featuring over 310,000 NAPA quality parts and accessories for CAA members' cars.